Daryl Johnson (Worcester Park, United Kingdom) on 29 September 2017 in Architecture. 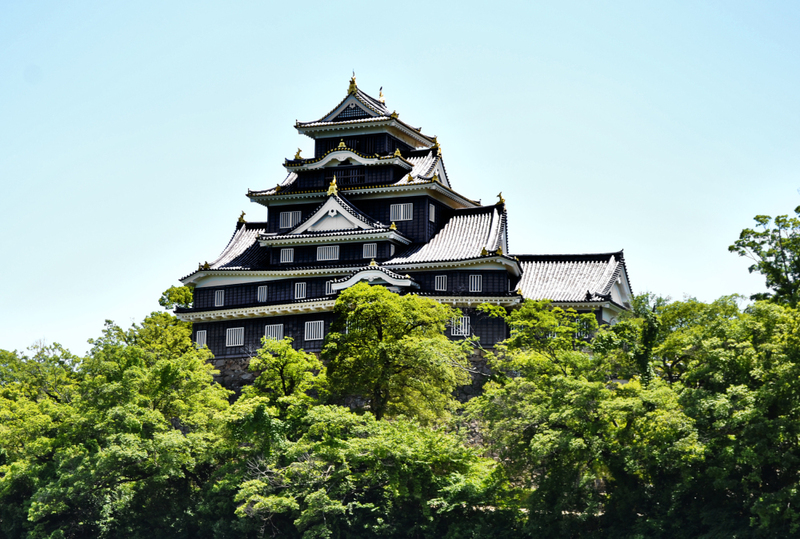 Okayama castle is also known as "Crow Castle" due to its distinctive black exterior. What a fascinating structure ! @Ronnie 2¢: Cheers Ronnie. Sadly, yet another replica... a familiar story across Japan. Another beautiful shot of the castle. @Steve Rice: Cheers Steve! Did you ever visit...?